As goes the history of the Y, so goes our belief in the development of teens in our community. We want our teens to make a positive impact on their world through volunteerism and service and we want them to have fun while doing it. We also want to make sure that they keep a healthy lifestyle through our programs. Come on in and check it out. Our teens are encouraged to use our wellness facilities at 16 years old and can use our facilities with their parent supervision at 14 years of age. Gyms and pools follow their normal schedules and are available dependent on other programs. We also offer the following wellness programs: Goju Karate, Coed Strength Training, and Personal Training. Watch the teen facebook page for information on all Teen events. ( Manitowoc two rivers YMCA teens.) 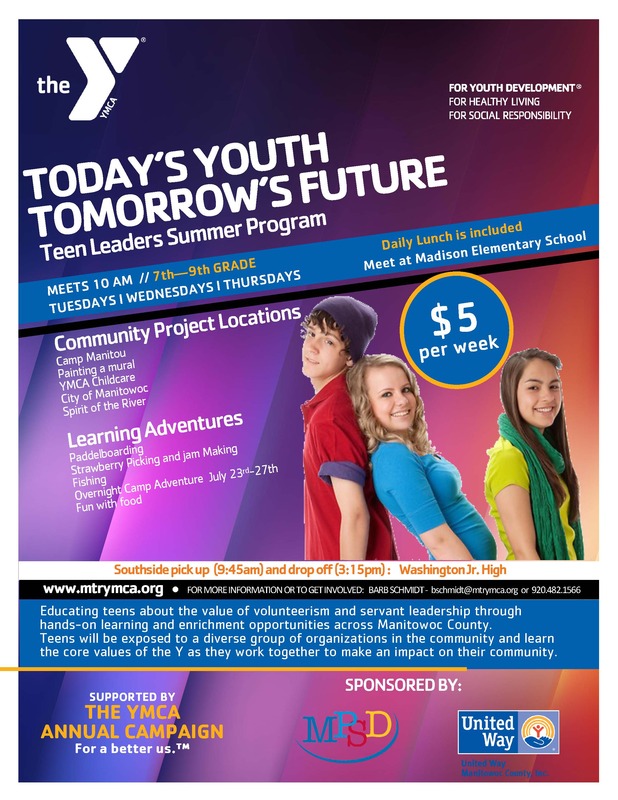 For more information on any of these programs please contact Barb Schmidt 920-482-1566 or bschmidt@mtrymca.org. Be part of the next generation of thoughtful committed and active citizens. Participants learn principals of a democratic society by engaging with their peers. Open to all students in 7th – 12th grade. Program culminates with a weekend trip to the state capitol. Join your friends and make new ones every Friday late October – Mid May. During teen zone you can swim, play in the gym, youth areas or just hang out in the muti-general room. 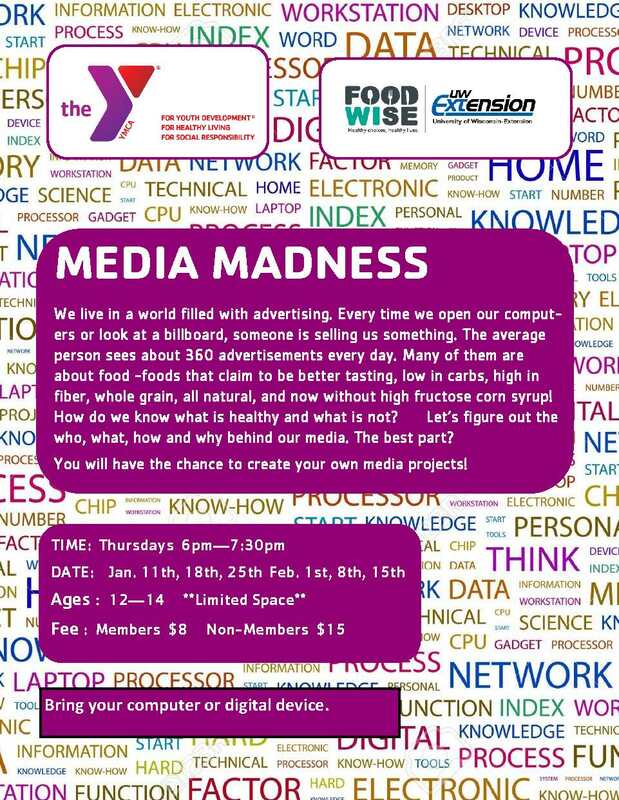 Join the teen staff in different activities each week. For security reasons ALL teens will be required to have a current picture and parental information on file. Ages 12 – 15. Fridays 3-9pm. Looking for fun, new friendships and a chance to show your leadership potential? Teen leaders participate in recreational activities, YMCA and community volunteer projects, planning of Friday Night teen activities.